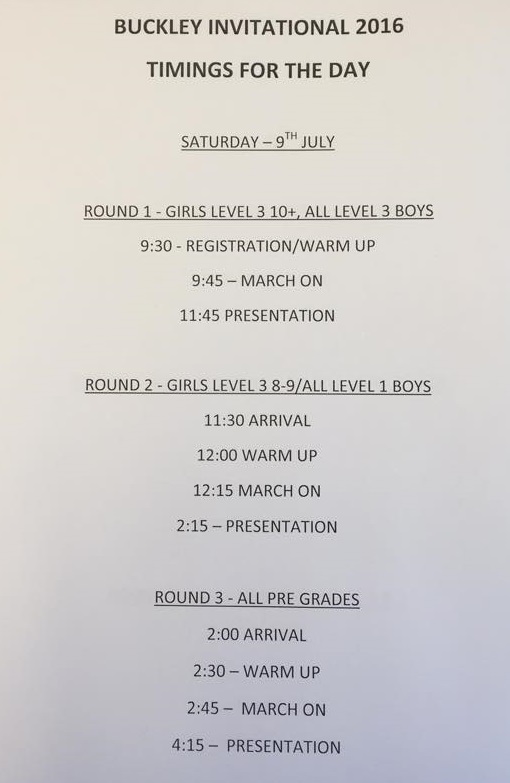 There are 190 gymnasts competing at the summer invitational competition on 9 & 10 July [see time slots]. 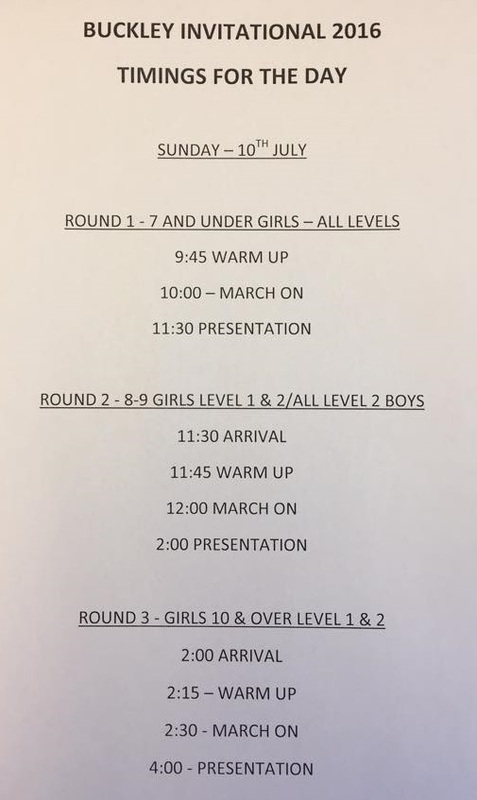 As well as our gymnasts, there will be children from six other clubs; Bangor, Buckley Boys, Flint Castle, Grays, Wrexham and Ynys Mon. This entry was posted in advanced, competition, development class, intermediate. Bookmark the permalink.